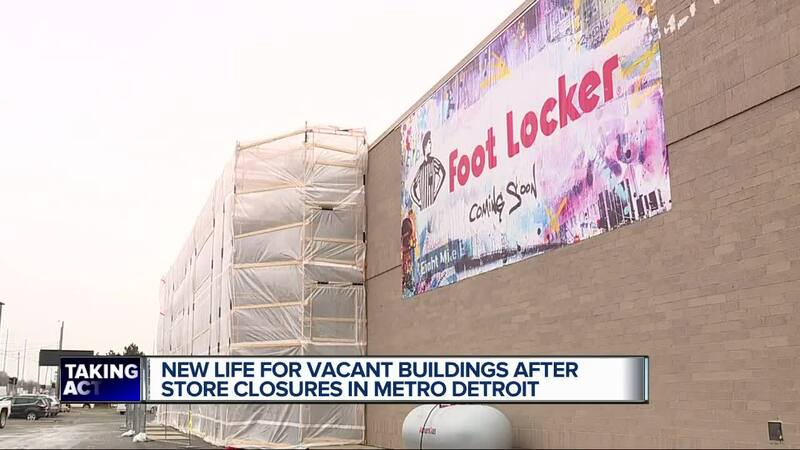 Big box stores are closing, leaving empty buildings behind. 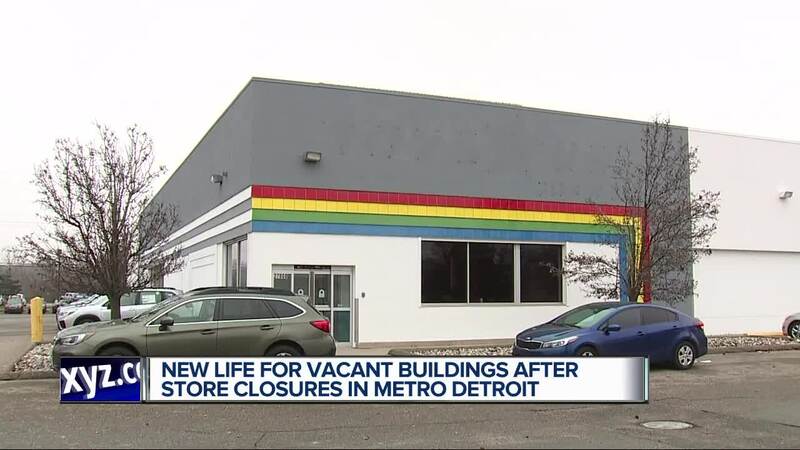 After thousands of stores like Sears, Kmart, Macy’s and Toys 'R' Us closed across the country, several of those empty buildings in metro Detroit are being brought back to life. Retail Financial Expert Kenneth Dalton for Dalton Consulting says landlords need the tenancy so they’re willing to make concessions in order to get the tenant. What once was a Barnes and Noble on Mack Avenue in Grosse Pointe Woods is now a Better Health store. An old Walgreens is now a Footlocker. Dalton says stores you would normally see in the mall are moving to standalone buildings because malls aren’t bringing as much foot traffic. Reports say bigger buildings like the old Sears and Kmart are prime spots for moving and storage companies like U-Haul. “You’re getting a situation where many of these operations are being taken over by storage and truck driving schools and places like U-Haul. Why? Because of the parking lots,” Dalton says. As for Toys 'R' Us buildings, the one on Telegraph in Southfield has been bought by Glassman Automotive Group, who has plans in the works. Dalton says several others will be bought by Amazon. There are still plenty of empty big box buildings. Dalton says cities like Sterling Heights and Pontiac are trying to re-purpose them.